It just wouldn't be Christmas without a bonus Star Wars episode... and WOW - there is a lot to talk about here! The Last Jedi is shaping up to be the most polarizing entry in this series and the HDYR gang does their best to cut through the hyperbole on both sides to try and bring some balance to this whole thing. See what we did there? 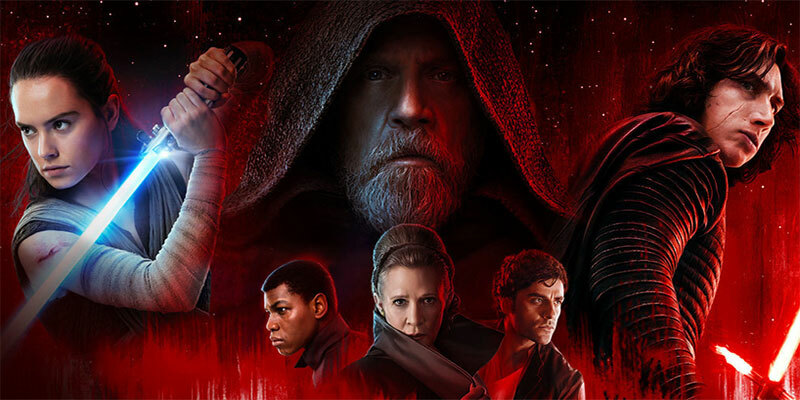 Topics include: our immediate reactions as we walked out of the theater, what changed after having some time to process all of this, mixed feelings about story threads from The Force Awakens that were abruptly dropped, the one plot hole we just can't look past, conflicting opinions over how this film handles Luke, whether or not this is really as risky or groundbreaking as it keeps getting credit for, and much much more!